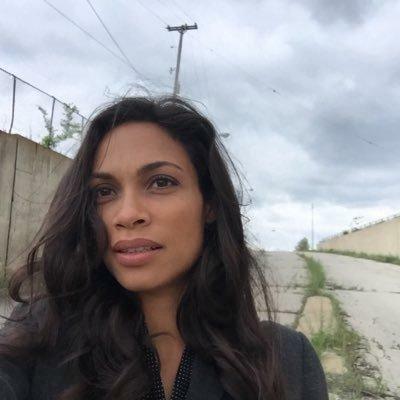 Rosario Isabel Dawson is an American actress, producer, singer, comic book writer, and political activist. She was born on May 9, 1979, in New York City, New York, U.S. She made her feature film debut in the 1995 independent drama Kids. She also worked in the movies like He Got Game (1998), Josie and the Pussycats (2001), Men in Black II (2002), 25th Hour (2002), Rent (2005), Sin City (2005), Death Proof (2007), Seven Pounds (2008), Percy Jackson & the Olympians: The Lightning Thief (2010), Unstoppable (2010), and Top Five (2014). Other than movies she also worked in Netflix series like Daredevil, Jessica Jones, Luke Cage, Iron Fist, and The Defenders. Rosario mother is Isabel Celeste and her father is Patrick C. Harris (Biological father). Her mother never married and she gave birth to her when she was just 16 years old. 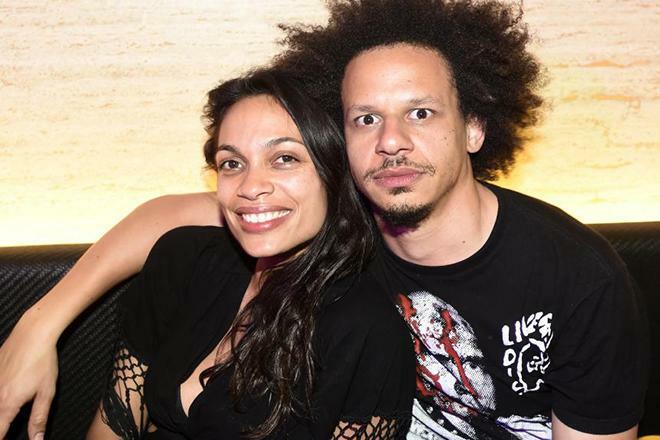 Rosario and comedian Eric Andre are in a relationship. In the 2016 US Presidential Election Dawson endorsed US Green Party Presidential Candidate Jill Stein, saying she could not support either Donald Trump or Hillary Clinton, as she felt they were for the Elites. Home Town New York City, New York, U.S.
She was born on May 9, 1979, in New York City, New York, U.S.
Dawson adopted a 12-year-old girl in 2014. She Never knew her biological father. Her adoptive father Greg Dawson met Rosario’s mother when she was eight months pregnant with her. Her biological father is Patrick C. Harris. She is a self-professed Trekkie. 2004 = American Black Film Festival. 2006 = Spike Video Game Awards for Marc Ecko’s Getting Up: Contents Under Pressure. 2006 = Satellite Awards for Rent. 2006 = Sundance Film Festival for A Guide to Recognizing Your Saints. 2009 = Streamy Awards for Gemini Division. 2009 = NAACP Image Award for Seven Pounds. 2014 = Women Film Critics Circle.